John grew up in Fayetteville, NC and began playing guitar at the age of 8. He was first hired to teach guitar at age 14 at Ft. Bragg Youth Activities Center. In 1976, he earned a music scholarship to Atlantic Christian College (now Barton College) in Wilson, N.C., where he majored in music education. Later, he studied at Berklee College of Music in Boston. He then moved to Denver, CO and founded the Wild River Band, which toured the Midwest from 1981 to 1983 and performed at the Grand Ole Opry in Nashville, TN. 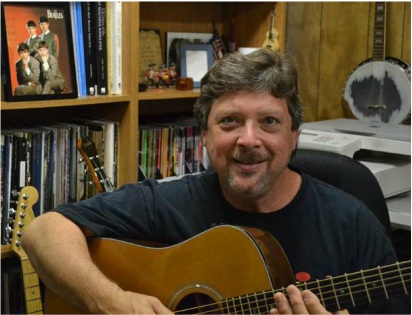 John moved to Charlotte, NC in 1983 and taught guitar at the Community School of the Arts and at Central Piedmont Community College for nearly 20 years. He received his Orff Music certification at Western Carolina University, and served for six years as the chairman of the Orff Music program at the Community School of the Arts. He taught the technique in various schools in the city before opening Tosco Music Studio in 2002. John loves to share the joy of music with students of all ages. In addition to his studio teaching, John has been leading the Child's Intro to Music class with children age 4-6 at First Presbyterian Church for over twenty years. He also partners with Trinity Episcopal School to provide after-school lessons onsite for their students by appointment. ​John also taught music to his own children, Justin, Nick, and Hannah. They, in turn, formed the pop/rock band justincase and toured professionally in their early teens. Maverick Records signed a recording contract with justincase and released their self-titled CD in 2002 in the United States and Japan. 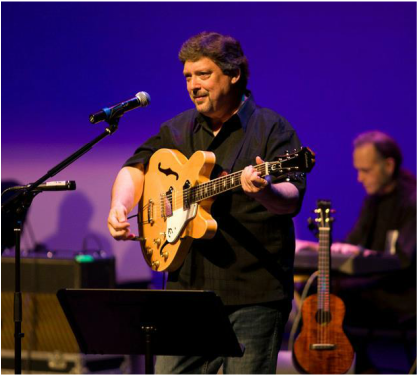 John is also founder and director of Tosco Music, a nonprofit organization that has been enhancing Charlotte’s community through music for more than 25 years. ​Tosco Music produces a quarterly concert series that features an eclectic mix of all styles of music. Each Tosco Music Party showcases approximately 15 amateur and professional musicians. These “music parties” started as informal song circles and jam sessions in John’s living room when he first moved to Charlotte. They now take place at the 1,200-seat Knight Theater. Every June, Tosco Music hosts a Beatles Tribute in the same format – only all Beatles songs! All shows include Tosco’s trademark singalongs with the audience. In addition to the family-friendly concerts, Tosco Music raises funds for youth music scholarships and provides other music outreach for the community. ​series as Impresario of the Year. In 2012, Charlotte Observer highlighted John as a "Patron of the Arts" in Charlotte. 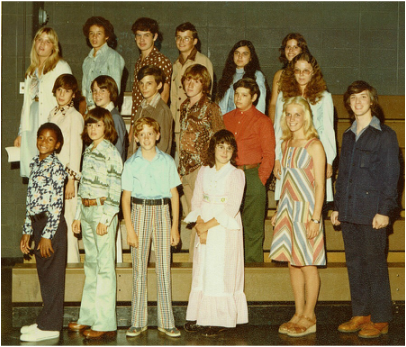 John with his first class of students at Ft. Bragg in 1975. What current students say about John's teaching.